KPMG’s insights into the new leasing standard, IFRS 16. This publication focuses on aspects of the IFRS leases standard which are most pertinent to tenants in real estate leases. This publication offers guidance on accounting under IFRS 16 for common forms of lease modifications. 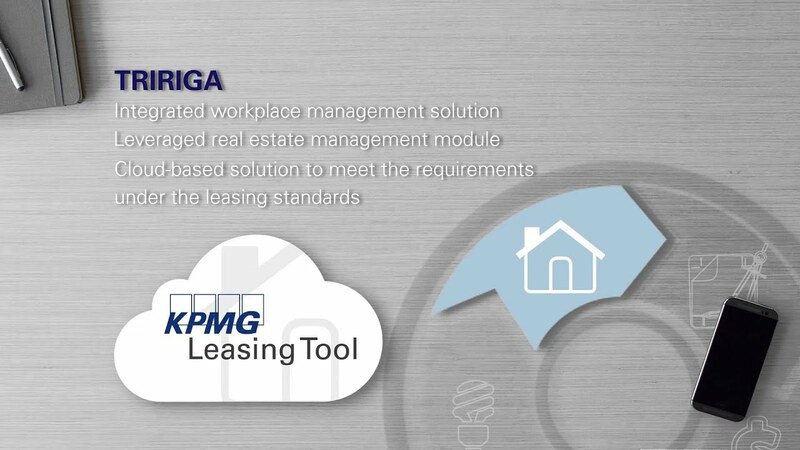 The KPMG Leasing Tool is a pre-configured SaaS solution providing an integrated leasing solution. KPMG’s Global IFRS Institute's insights into the new leasing standard, IFRS 16.